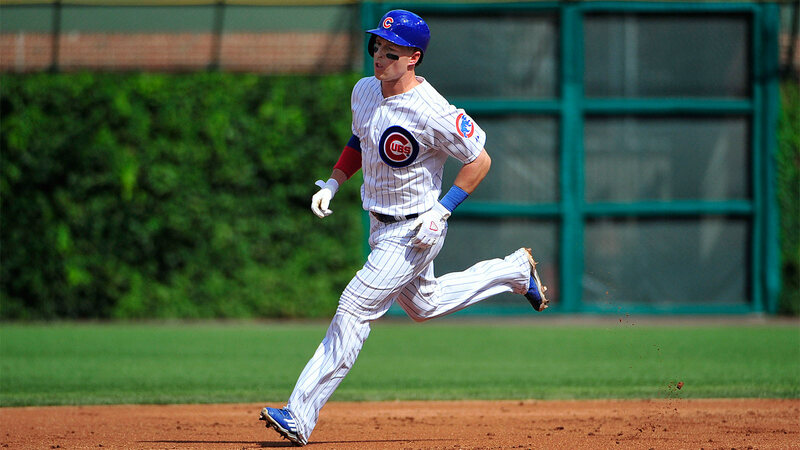 Teams don’t make it to the postseason without a player like Chris Coghlan. What has he done to help the Chicago Cubs’ cause during this exceptionally unexpected season? The real question is what hasn’t he done? The super-utility player has played first base, second base, third base, left field and right field and has batted up and down the order. At 30, Coghlan’s just happy to contribute any way he can after the 2009 NL Rookie of the Year found himself at Triple-A Iowa last season. That’s a valuable commodity in the postseason. Which is why teams don’t make it that far without a guy like Coghlan.